...after crossing multiple states...was life-altering." "Sea to Summit transformed me. the extreme beauty of the White Mountains." I really love to do?" “I am not here for recognition. I'm here for the experience. No spectators, no brand name. Just me and the road." 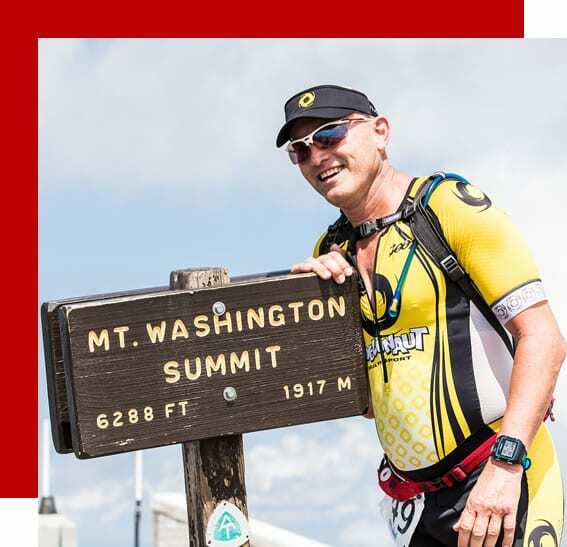 "Finishing at the top of Mount Washington was so beautiful it no longer felt hard." 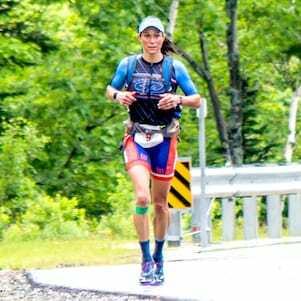 ...and the course so beautiful..."
The Sea to Summit is not your traditional multisport race. 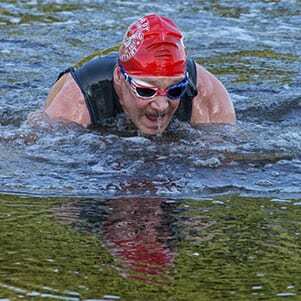 This is an amazing day which combines the core elements of triathlon with the challenges of an adventure race. 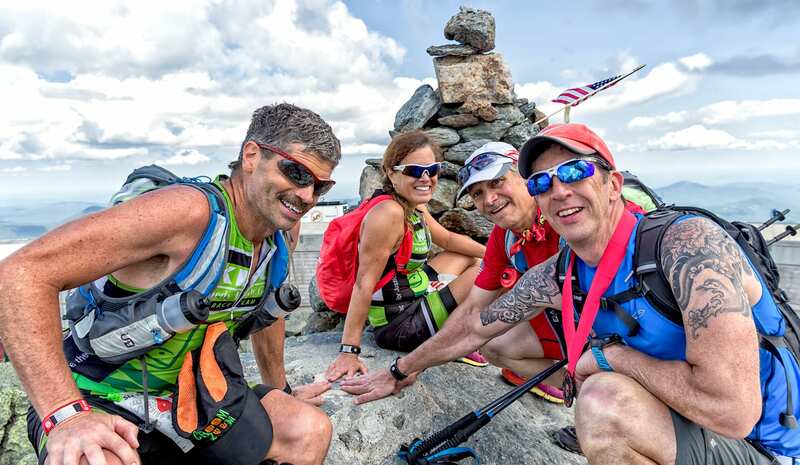 With assistance from your support designate, or porter, you’ll swim 1.5 miles, ride 92+ miles then run and climb your way up the tallest mountain in the Northeastern United States. Serious athletes only need apply. 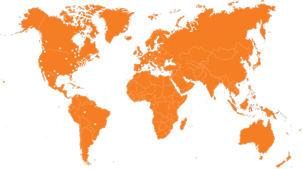 The 2019 event has reached its capacity (waiting list available: see link on this page) and the 2020 event will open registration on August 1, 2019. This is not a race for beginners. 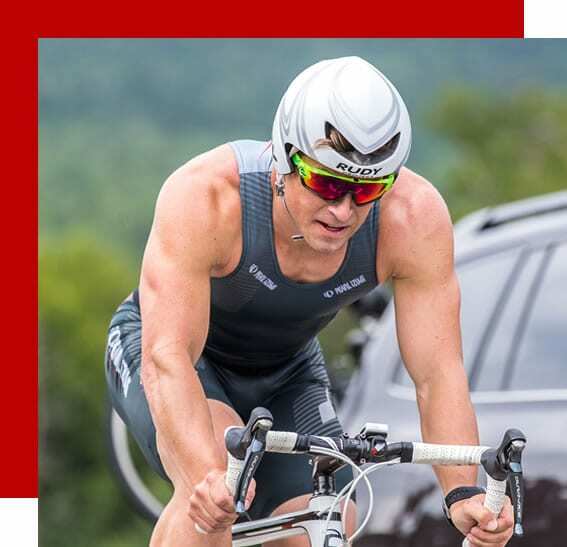 Required for entry into Sea to Summit is the completion of a 70.3 distance triathlon in 6:14 or less, or a 140.6 (“Ironman”) triathlon in 13:59 or less, after Jan. 1, 2014. 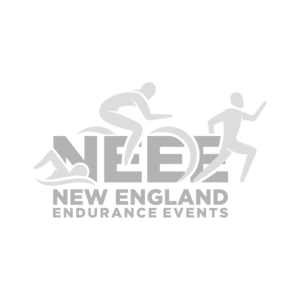 Alternatively, athletes who have completed two or more IM distance races since 2009 — with one of their finishes at the qualifying standard — will also be accepted. The Race Directors may allow entries by athletes who have completed other recent races of similar difficulty if they are convinced the athlete likely has the ability to reach the checkpoints before the cut-off times. Athletes must be 18 years of age or older. To do the entire race by oneself is difficult, but many accomplished athletes can form a relay team. Athletes who recently completed a 70.3 or 140.6 will qualify — if their times were under 7 hours or 15 hours, respectively. 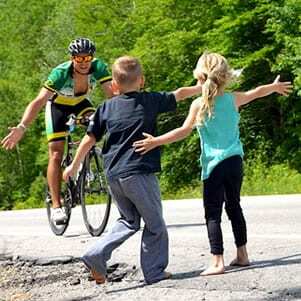 Other qualifying standards: swimmers who completed a results-published mile swimming race in less than 50 minutes; cyclists who completed a results-published century ride in less than 7 hours, and runners who completed a half-marathon in under 2:15. You’ve accomplished something else? Ask the Race Director. Athletes must be 18 years of age or older. S2S athletes have come from throughout the U.S. and the world.